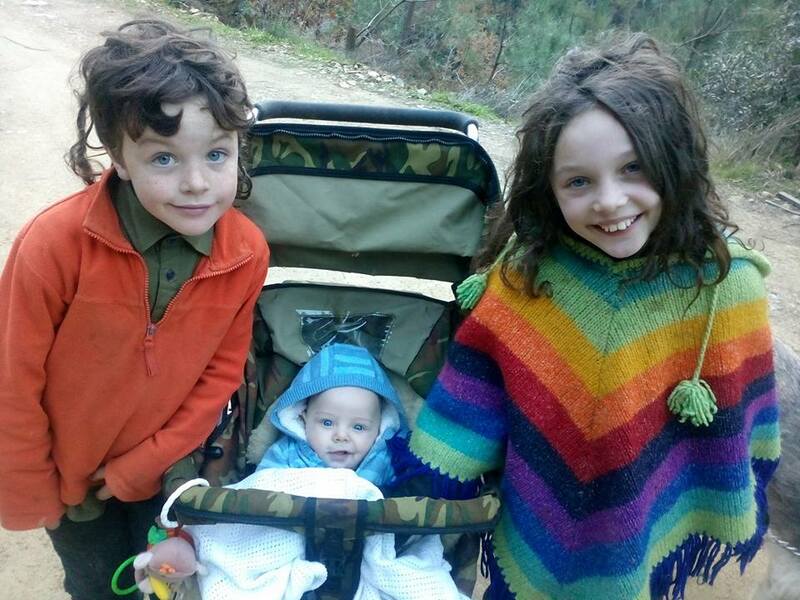 ”In September I was visiting Tasmania for the first time and one day I was watching with joy the little lambs hopping around and feeding from their mom. I noticed this little lame lamb crying for help, alone and unable to stand up. It was really heartbreaking especially after I noticed the dead lamb next to him. Being unable to save him, profoundly depressed me. Later I got to learn that this happens a lot in Australia. The more I discovered, the more I was horrified to see the painful fate of these beautiful animals. In Australia alone 10 to 15 million lambs face this death sentence within 48 hours of birth every year. Something had to be done. 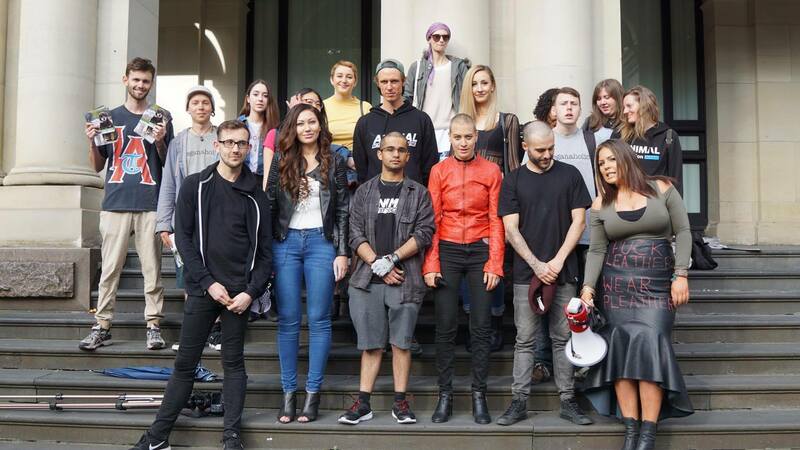 A couple of weeks later, as I was talking to my friend and telling her that I’d like to shave my head, she asked me: ‘Why aren’t you raising money for the animals with this?’ I had never thought of doing that, but here it was: I knew I would raise awareness for the lambs, that I could do something. The decision was made quickly as I was to leave Australia 2 weeks later. And without any idea of how to manage the campaign and promote it properly, we started it, and we got people donating and supporting us. I got help from two friends Annie and Ella, without whom I wouldn’t have raised that much money and who insisted in making a big event of this head shaving. We decided to do it in public in order to draw more attention and it worked. September 9th I was shaving my head in crowded Melbourne Central and it has been successful on the site and online with over 8000 views. 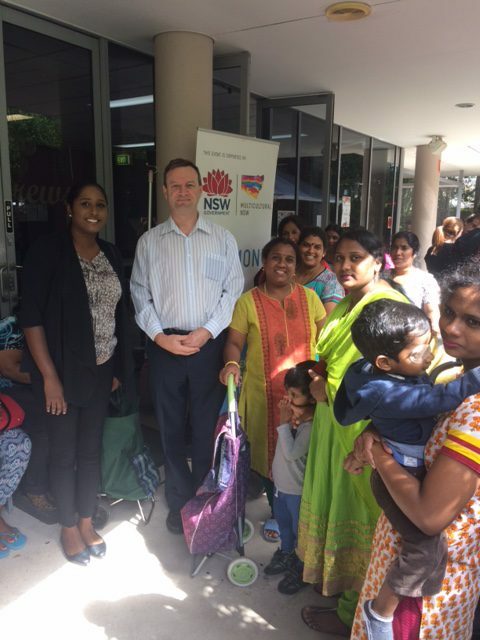 “We started the Community Care refugee Programme as the newest programme of our Community Care Inc about 4 years ago as we wanted to provide assistance to marginalized refugees and asylum seekers living in Western Sydney. While a lot of groups do this, they tend to focus on those recognized as “fastracked for residence” and they get case management fees for such clients. Through my work with NGOs, I wanted to include those who were being ignored, under review or on Bridging Visas. I didn’t want anyone to be turned away. Especially the desperate. food and parcels. One day recently we had 73 families in two hours. We ran out of rice, then the oil, then vegetables. As we rely on donations for more than 75% of our budget we needed to find more donors in a hurry as so many families are counting on us for Christmas. Christmas is to be backpacks with presents for the children and household gifts in carry bags for the parents. For more on this important cause, check out their crowdfunding campaign page below! ”After more than a decade of struggling with crippling anxiety and depression, and with Post Traumatic Stress Disorder as a recent addition, I hit breaking point and, almost a year ago, I was admitted to a psychiatric hospital. That year, 2016, had been a year of watching myself crumble bit by bit in slow- motion. 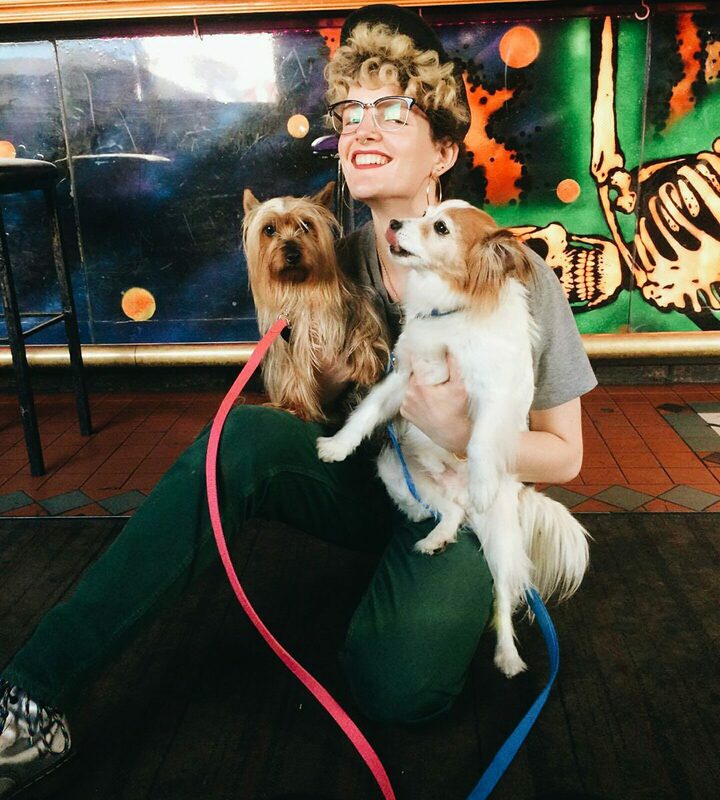 I spent a month over Xmas getting better in the hospital and when I was discharged in the New Year I was determined to make changes in my life to take care of my mental health. Getting better involved changing the way I ate, exercising, finding new work, changing my sleeping habits, getting my hormone levels to a healthy stable place, going to so (so) much therapy of all different types. As well as, for the first time, planning for Gender Affirmation Surgery. I realised that was one thing that would, finally, make my body feel whole. If my body felt whole then maybe so could my mind. So, I took my new job and worked and worked and saved and saved, and went back to my old job as well, then added freelancing on top of that and then got a new role at one of the organisations while still maintaining the previous one. It is a lot! Honestly, it started to take a toll. I was getting so focused on earning enough money for surgery, which is approximately $12,000 after rebates, that I was struggling to properly take care of myself. This meant putting myself at risk of ending up back in the hospital. This would mean not being able to earn money, which would mean no surgery, which would mean…..well yeah, not great times for wellbeing. After some close friends encouraging me I decided to crowdfund the difference between my savings and the cost of surgery. Launching the campaign was one of the most nerve-wracking experiences of my life, my fingernails quickly became stubs. But then, within 24 hours people’s contributions had totalled nearly $2,765. I was floored and overwhelmed. I had hit nearly half my goal of $6,000 in a day. 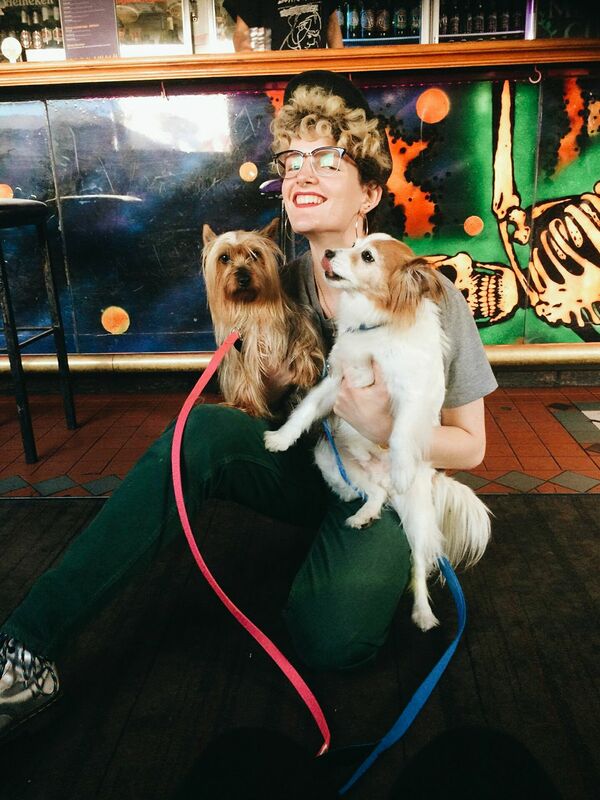 For transgender people like me Gender Affirmation Surgery isn’t a luxury, but something that is vital to my health and survival, and means the world to me. Thanks to the incredible response I’ve received it seems like something that may actually happen. This warms my heart to no end. 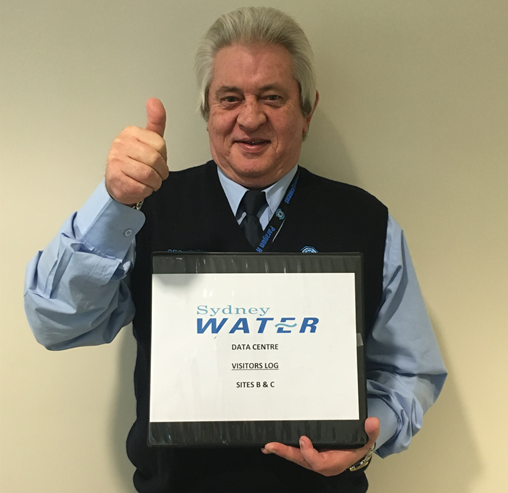 ”I started at Sydney Water a little over three years ago at our Sydney Olympic Park location. At that time, there were not many staff located at the site, which made it easy for everyone to get to know everyone else. We have 24 x 7 Security Guards onsite, employed by a security company, and they too, are a small team. The senior member of the security team is Markus Kruger. He has been with Sydney Water a long time and due to his length of service, there are very few people in the company that Markus doesn’t know or who don’t know him. A few weeks ago, Markus was on duty and not feeling well. Due to the pain he was in we called 000 & requested an ambulance. The paramedics came, checked him out & took him up to Concord hospital to be on the safe side. The hospital kept him for a few hours & then discharged him. They did not find anything serious. The next day Markus went for a planned MRI scan & that turned up a ruptured aorta. He was in an ambulance straight away up to Liverpool hospital, where he was operated on for 8 hours. Markus was very lucky to be alive as the doctors were able to fix the rupture. As bad luck never seems to happen singularly, the security company folded four days after Markus’ surgery. Completely unrelated, of course, but very bad timing for him. In addition to having a major health issue he now has to recover from, Markus has no job to come back too. His wife, Marion, cannot work or drive due to health issues of her own. ”I am a maths and science teacher at Maffra Secondary College in Gippsland, Victoria. I completed a PhD in Immunology at the University of Melbourne but was drawn to the communication that teaching offered. I became more interested in environmental causes over the last few years, and was inspired to apply for Homeward Bound when I surveyed 7 students in my year at the school and found that many of their parents did not believe in Climate Change. This really disturbed me, and I went looking for ways I could best communicate this complex issue to young people. ”Four years ago, almost to the exact day, (8/11/13) a humble fishing town in the Philippines – Tacloban – was devastated by the strongest, most powerful typhoon ever recorded. As it swept through it left a wide path of destruction, including more than 5,000 deaths. 750,000 People were forced to become homeless. The devastation was enormous. No food, no water, no shelter, no income. 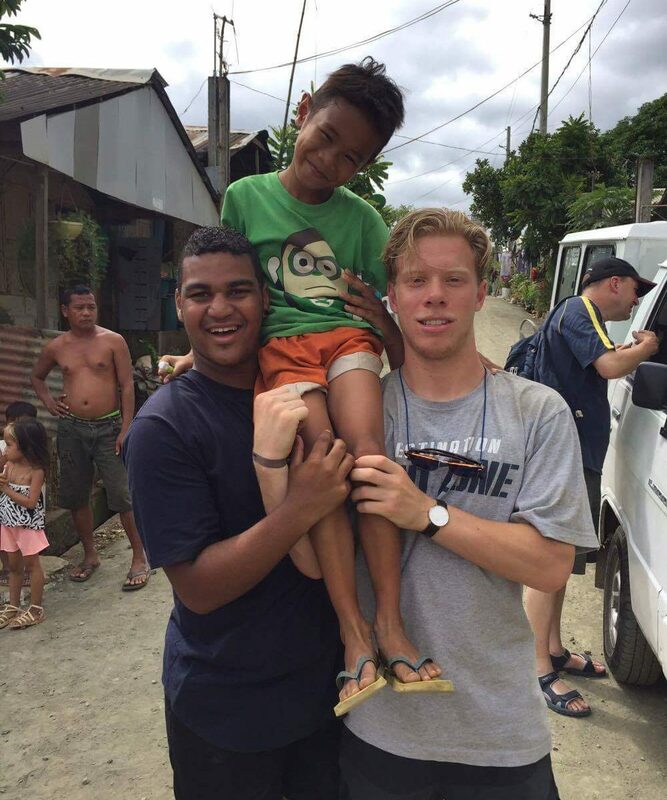 As a group of friends watched the devastation unfold on tv and social media, they decided to try and find an organisation that would allow them to volunteer and help with the clean up of “Yolanda” (the Filipino name for the typhoon) and they were directed to Kids International Ministries (KIM) which is based in Manila. We sent our first team of volunteers across just 10 weeks after the typhoon stung and they helped feed people, provide clothing, provide hygiene programs – providing water to clean the children and help rebuild homes. Here began a journey of partnership with Kids International Ministries. 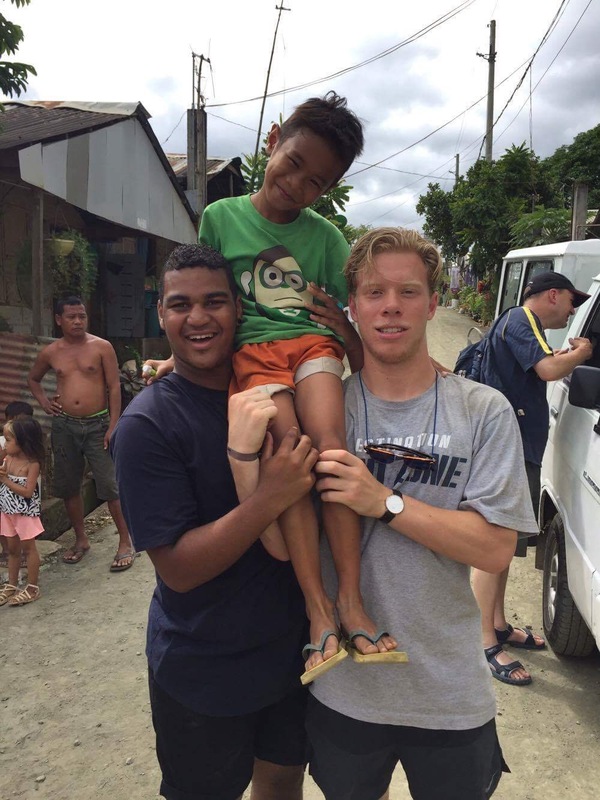 We have since sent six teams of volunteers in four years and almost 100 people from our local community in Melbourne have had their lives transformed as they go to Manila and get alongside people who live in crippling poverty. This will be the seventh team of people volunteering their time, their finances, and themselves to do whatever they can do to assist the organisation Kids International Ministries (KIM). While KIM are based in Manila, they are acutely aware of the needs in communities all throughout the Philippines and regularly provide food and medical assistance to many local people. KIM now own and operate a Children’s home, several schools and a kindergarten. They also run numerous feeding programs, building programs to provide housing and a pregnancy clinic providing free healthcare to women who would otherwise not have their pregnancies monitored. KIM also provide financial support to people who need it. 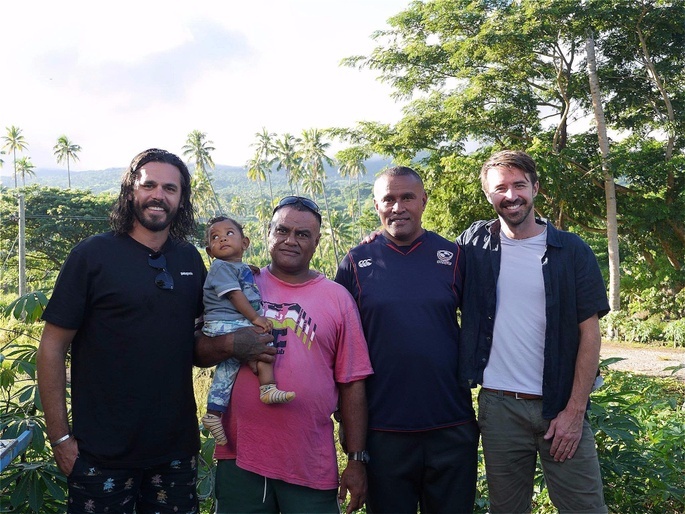 All these programs are only able to run through financial donations which teams raise before they leave, as well as some sponsors who are committed to giving regularly. On our last trip, we were lucky enough to raise enough money to build three homes and our team physically built these while we were there. A small amount goes a long way in a third world country, and we love being able to go across and physically help Kids International Ministries provide so much to those who have so little. “Claire is a personal friend. We met while both volunteering on the Glastonbury Festival Permaculture Gardens site. I have known her for about eight years. She worked really hard to get enough money together to buy a small piece of land in Portugal, and has dedicated hundreds of hours to build a home for her and the children – now destroyed by the fires there. The fires have hurt the whole community, and one of Claire’s wishes is that they rebuild the school on her land quickly, to regain a sense of normality for the children affected by this massive loss. I really want to help Claire get back on her feet and have something to look forward to. Claire has already managed to get the water to her property flowing again, next steps are power supplies, tools and then rebuilding. I remember when #GivingTuesday first launched in Australia. It was 2013, I had just hired our first employee, and together, we had just launched the new rebranded “Chuffed.org”. About as many people knew what #GivingTuesday was as knew what crowdfunding was – and even fewer knew about us. As a concept, crowdfunding was so foreign that we had to slip it into presentations about “online fundraising” so that people knew what we were talking about. It wouldn’t be until the next #GivingTuesday in 2014 that we’d announce hitting our first $1 Million milestone through Chuffed.org. Now, three years later, we have an incredibly special announcement. 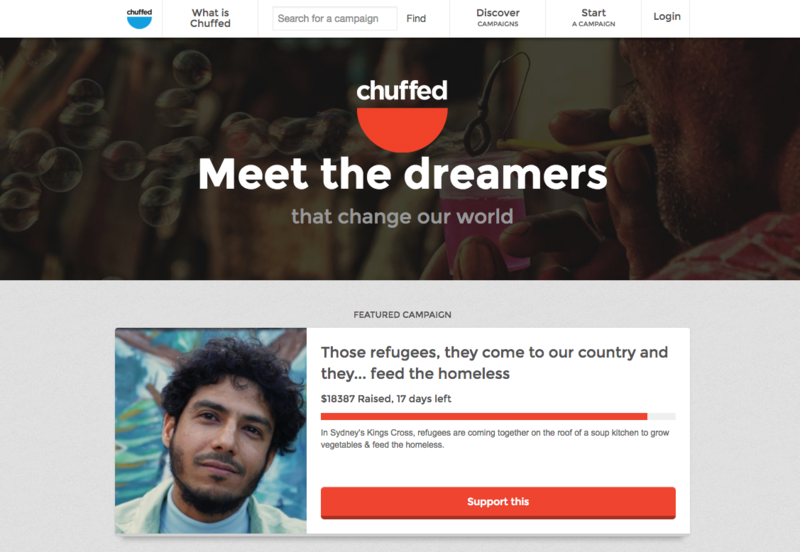 You, our amazing community, have now donated $20 Million to campaigns on Chuffed.org. We can’t thank you enough for believing in us, and more importantly believing in our campaigners. Everyday, they put up their hand to make our community and the world at large better for everyone. When we hit $10 Million in donations, we celebrated by letting you in on some of our more interesting data in this post. Today, we’re reflecting on the big trends in 2017 and what that means for the future. The growth of 65+ year old donors outstripped the growth rate of any other demographic bucket. Their share of donations grew at 20%, mostly taking market share from 18-24 year olds. 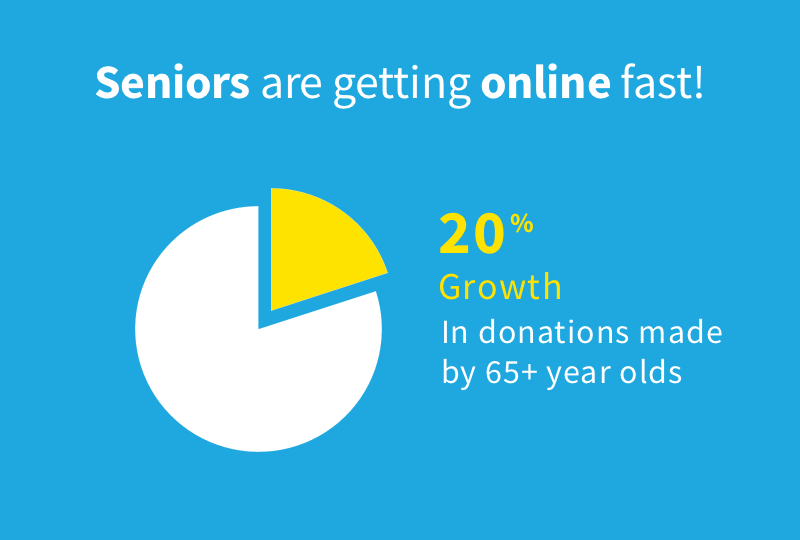 To put that in perspective, 65 year olds now account for nearly twice as many donations on Chuffed.org as 18-24 year olds. It’s been coming for a long time, but now it’s official. 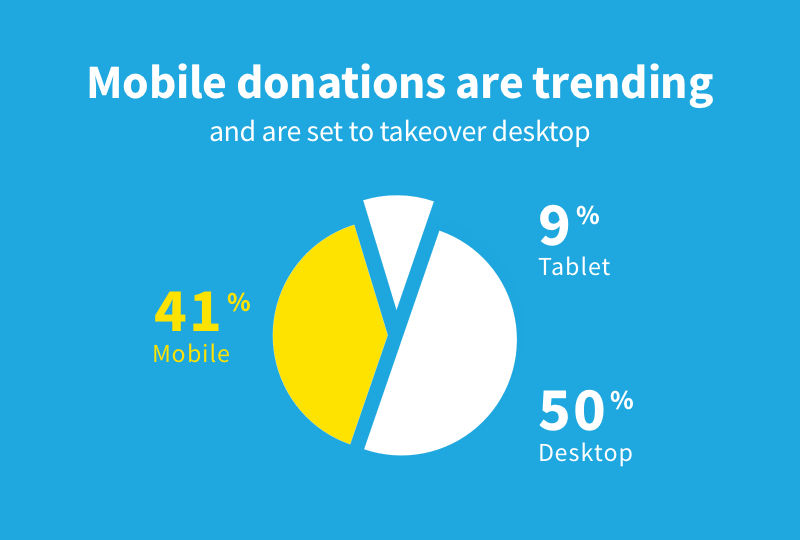 We’re at 50/50 for mobile -tablet donating vs desktop donations. Despite those tiny keys, punching in your card details on your phone or tablet is now just as popular as doing it on a computer. Looking at the trend, mobile donating is set to become the norm very soon. This year we focused a lot of effort on bringing more education to our campaigners: we built the Chuffed.org Academy, we trained 100s of campaigners through our in-person workshops, and we focused on building tools in Chuffed.org that we know make people more successful – like our new Chuffed Team Tools. 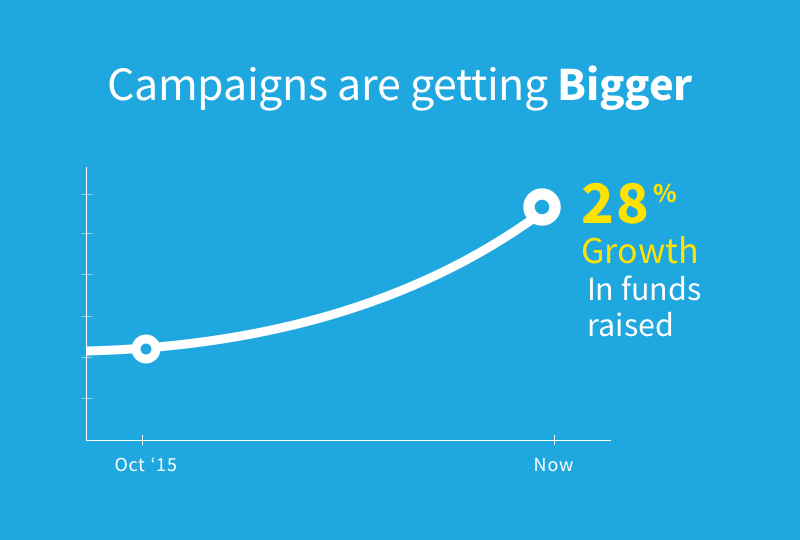 The result: campaigns now raise 28% more on average. Oh, and not only are they raising more, their doing it even quicker – 15% quicker to be exact. Stayed tuned in 2018 for some great tools we’ll be adding that are going to help you raise even more. Last year, people used to take the 7pm hour off from donating to – we assume – stop and have dinner. 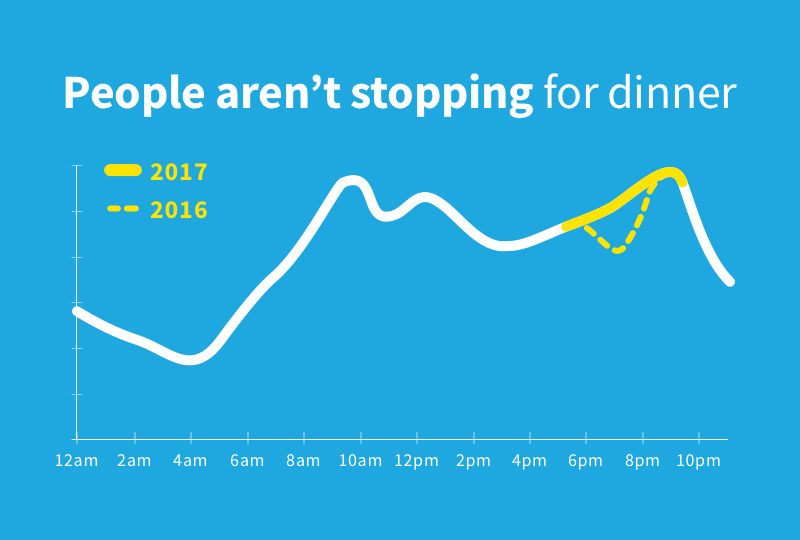 In 2017, it looks like we’re now on our phones, donating straight through dinner – the dip has disappeared. I’m not really sure how I feel about this one! Want to know what didn’t change? Women continue to lead the revolution. 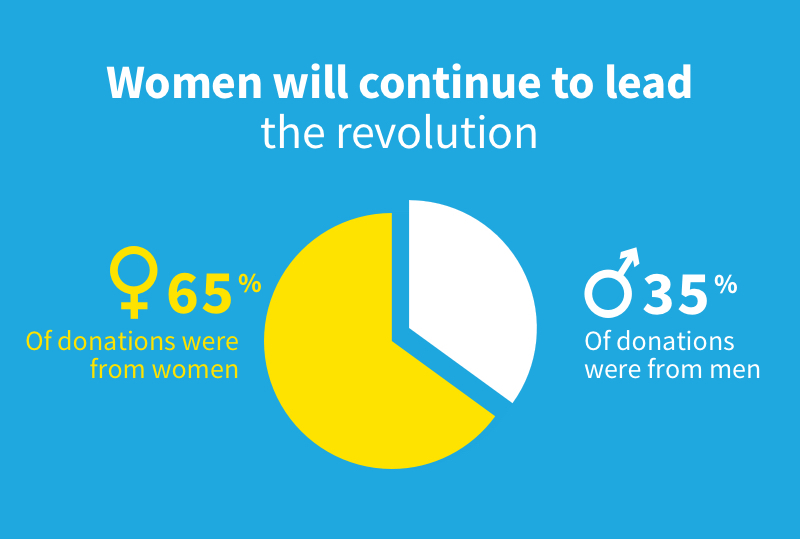 Donors are still twice as likely to be women than men and women outshine men in every single age demographic. To celebrate #GivingTuesday2017, we’re giving you a sneak peak into Movements – a brand new way of finding campaigns you care about on Chuffed.org. Just click through here, find something that you’re passionate about and I’m sure you’ll find a campaign that’ll inspire you. “I set up Creative Future ten years ago with Simon Powell, because as arts professionals with personal experience of marginalisation (mental health, substance misuse, domestic violence and homelessness) Simon and I knew how hard it is to get your work out there when you’re facing multiple barriers. We both worked as arts facilitators in the homelessness sector and recognised there were many talented people without access to arts opportunities, the knowledge or the confidence to promote their artwork. Since then, we’ve supported over 4,800 under-represented artists and writers who face barriers because of mental/physical health, physical/learning disabilities, homelessness, substance misuse, identity and/or social circumstance. We’re a bridge from the margins to the mainstream, a catalyst for individual change, enabling people to use their creativity to change their lives. We’re unique in the breadth of people we work with and the depth in how we work with them. Our little gallery with a big impact puts new artists into mainstream galleries and libraries, and has even been featured on the BBC. We’re leading the conversation on valuing the artistic achievements of people under-represented in the arts world but there are still a lot of barriers to break through. 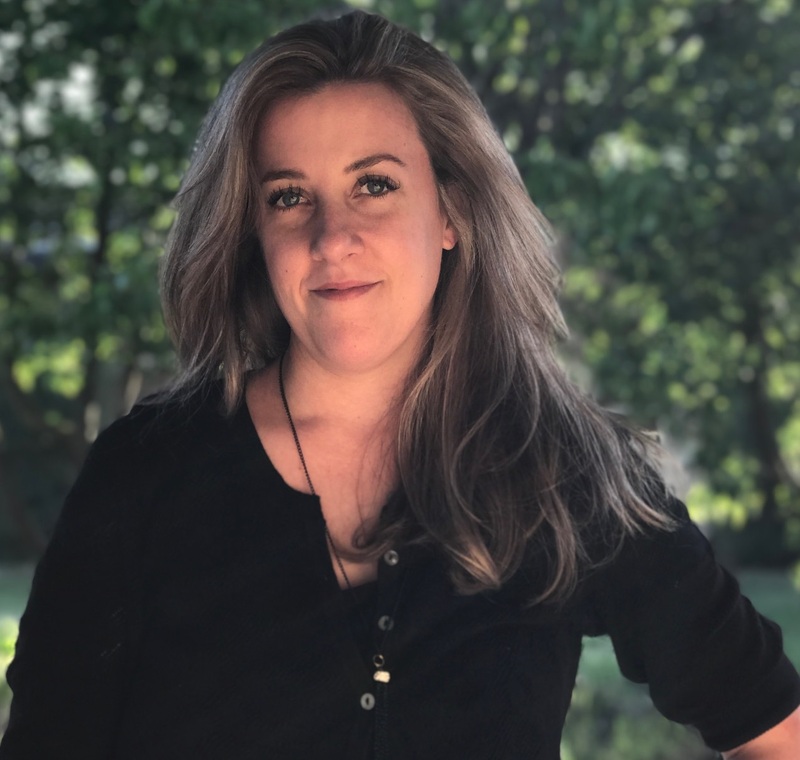 “I had been working for four years as an economist in the Victorian treasury department in what I thought was my dream role – both engaging and flexible enough to allow for my jaunts out to explore the Pacific. However, I felt unfulfilled like the role wasn’t true to who I am, and that I had more to give. Fascinated by the notion of living within the bounds of what one’s land can produce, I wanted to learn from our island neighbours to understand how they lived in relative harmony with each other and with nature. This drove me to spend a year volunteering in the Economics Department at the Tongan central bank.